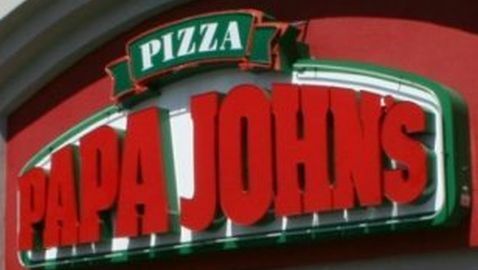 A customer of Papa John’s left one of the company’s stores with a racist receipt for her food. Minhee Cho tweeted around 12:30 p.m. on Saturday that she received a receipt from a Papa John’s in uptown New York City. She also tweeted a picture of the receipt. 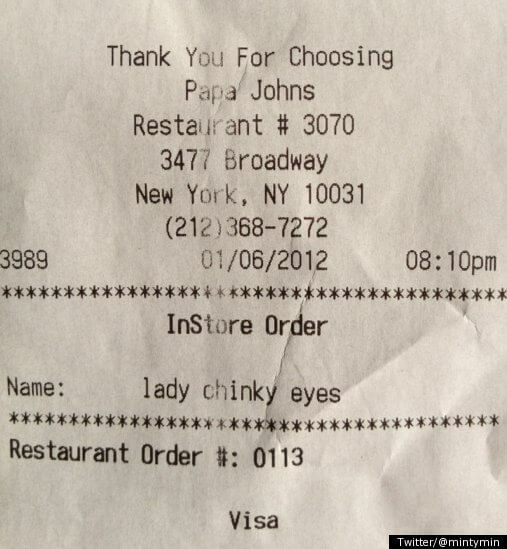 On the receipt, under the section for customer name, an employee who took the order named the customer ‘lady chinky eyes’ in an effort to describe her. Hundreds of people quickly retweeted the photo of the receipt by 3 p.m. on Saturday afternoon, when it had been viewed 25,000 times. “I apologize,” said the unidentified restaurant manager. “I’m sure they didn’t mean any harm but some people will take it offensive.” She also said that she had an idea of who caused the incident based on the timestamp from the receipt. 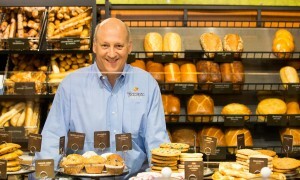 The manager also said that this behavior would result in disciplinary action but would not elaborate on the extent of it.